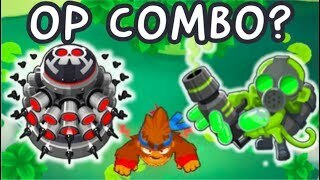 BTD Battles - R3 Speed! 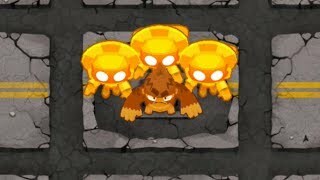 Randomizing your monkeys on speed mode will assure very intense games! 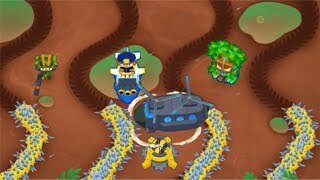 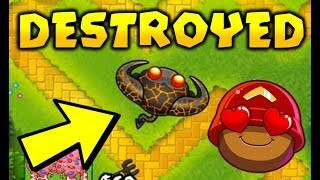 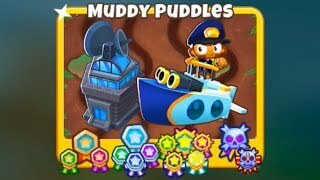 what bloons tower defense game is that?